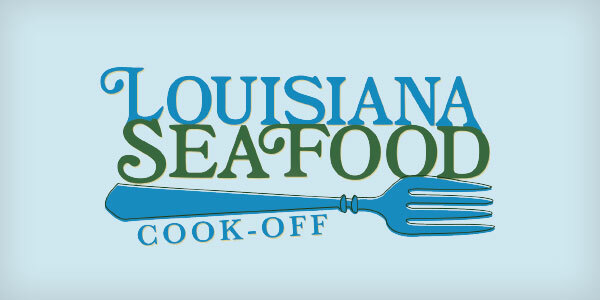 Lafayette's Cajundome is the location for this year's Louisiana Seafood Cook-off on Tuesday, June 18, 2019. 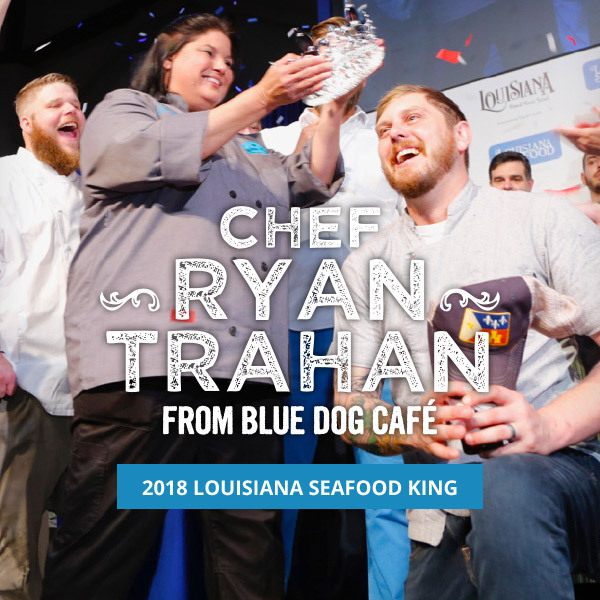 The application period is now open for Louisiana chefs interesting in competing to be crowned the 2019 King or Queen of Louisiana Seafood. 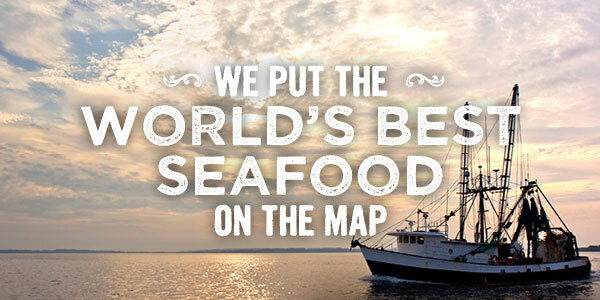 Click on one the links below for the 2019 Entry Form, fill it out, and return the form along with a short, one-minute video about why you would make a great King or Queen of Louisiana Seafood. 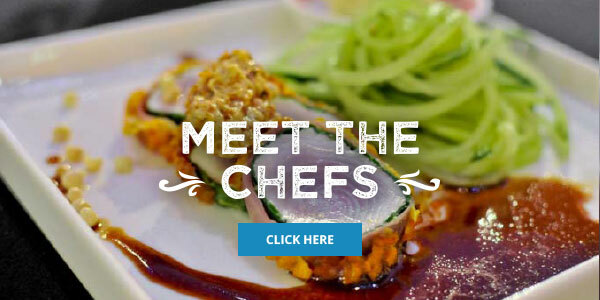 Emailed Entry Forms and videos must be received by Friday, April 12, 2019. 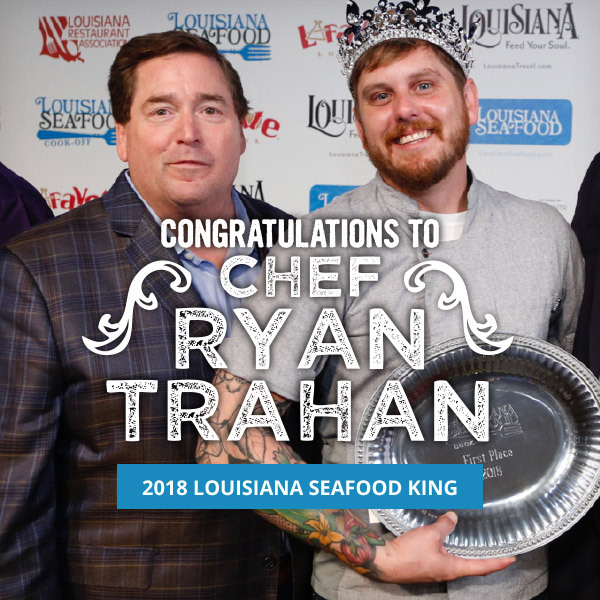 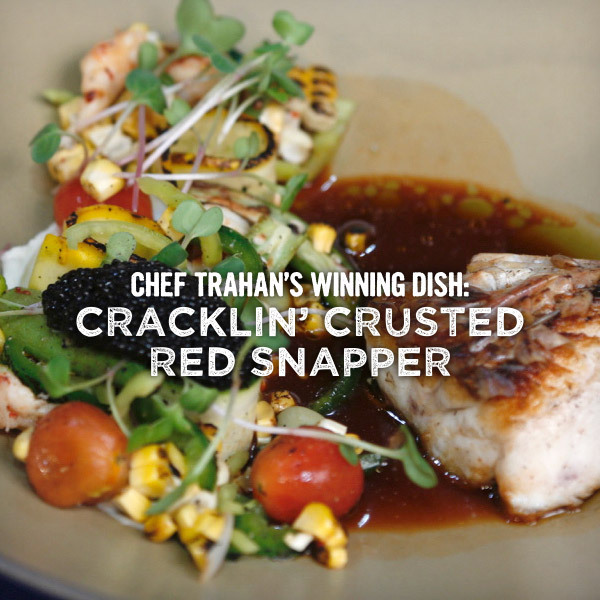 See the schedule for VIP events, check out last year's chefs, King Chef Ryan Trahan, and get more info, including where to get tickets to cheer on your favorite!